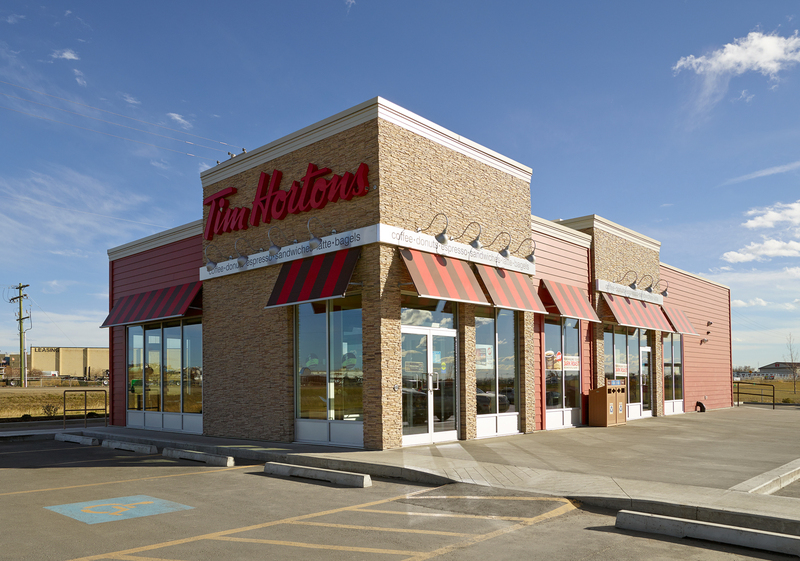 In 2009, Fillmore Construction built its first Tim Hortons. 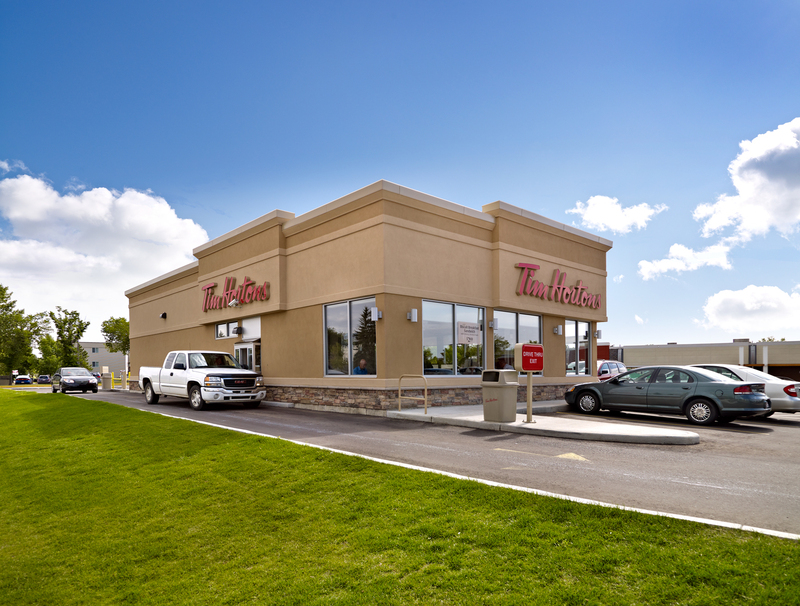 Since then, Fillmore Construction has built several new Tim Hortons. 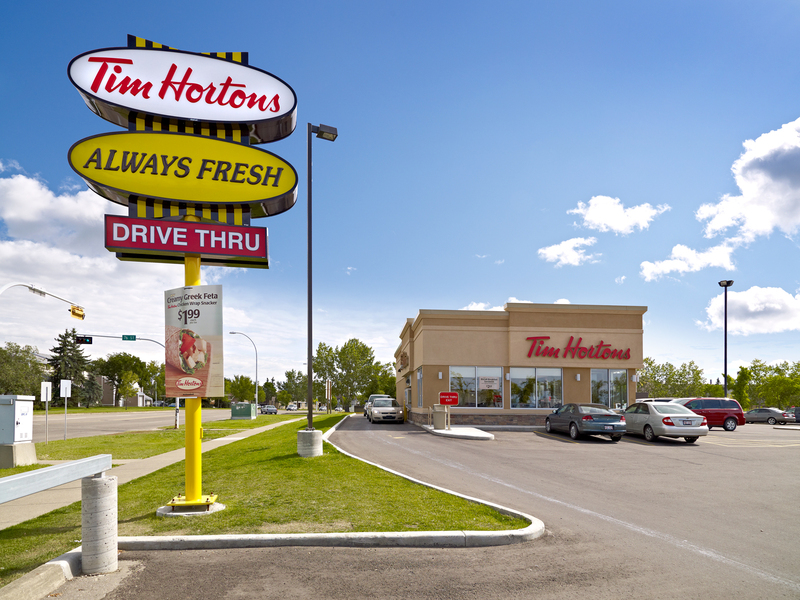 As a result of our performance, we have become Tim Hortons first call for untendered projects in Northern Alberta and remain at the top of the short list for tendered projects. 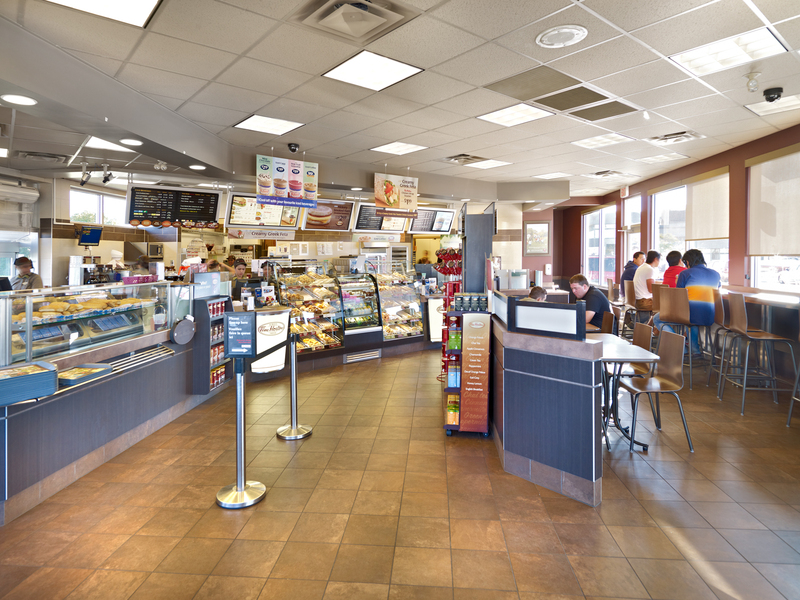 Tim Hortons restaurants are built on an extremely tight three month schedule, from foundation to the opening date. Fillmore Construction has never failed to open a restaurant on time.